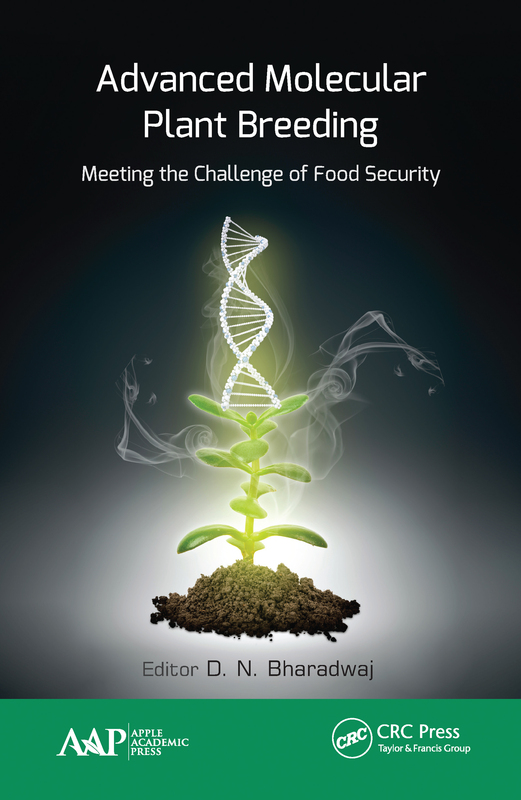 This new volume provides a better understanding of molecular plant breeding in order to boost the quality of agriculture produce, to increase crop yields and to provide nutritious food for everyone by 2050. Scientists believe the challenge can be met by implementing new and improved techniques of quantitative trait inheritance in plant breeding. Integrating genomics and molecular biology into appropriate tools and methodologies can help to create genetically engineered plants, such as by using biotic and abiotic stress tolerance, molecular markers, ‘-omics’ technology, and genome editing.